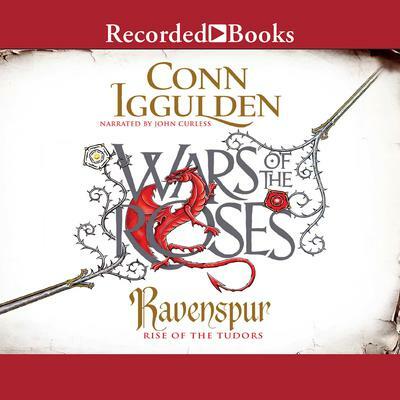 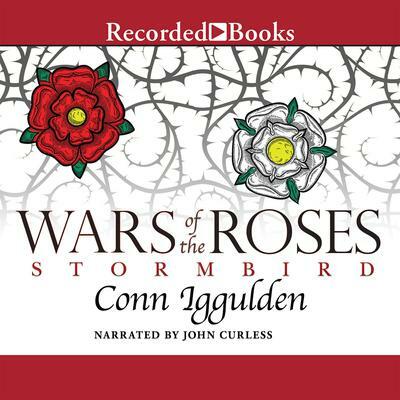 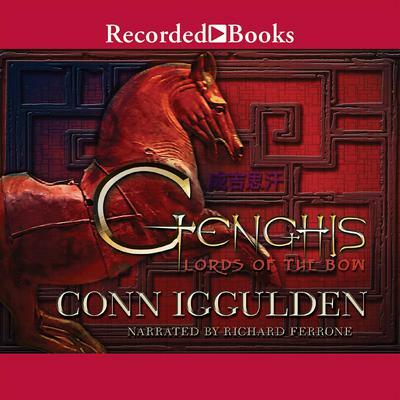 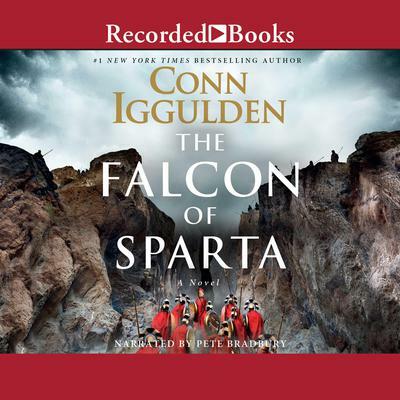 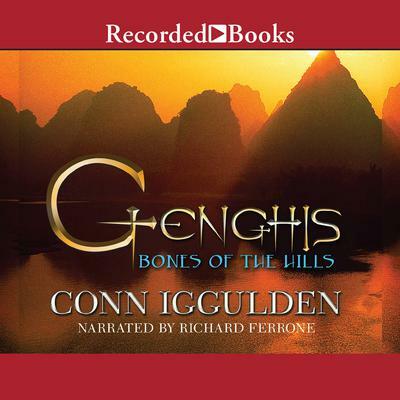 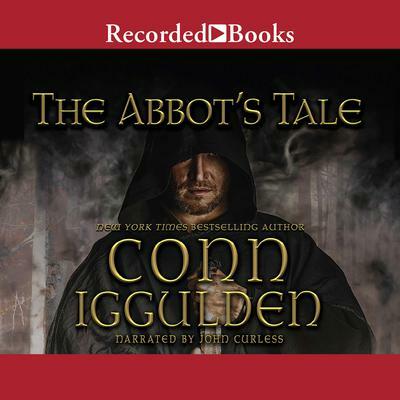 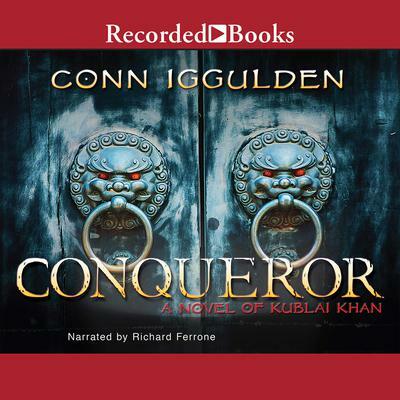 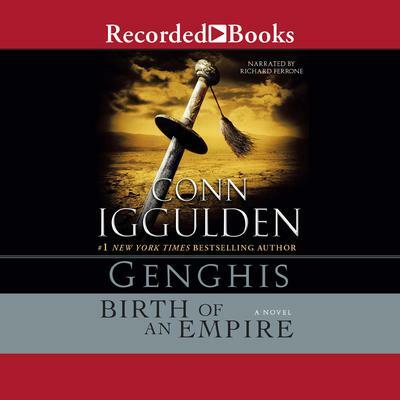 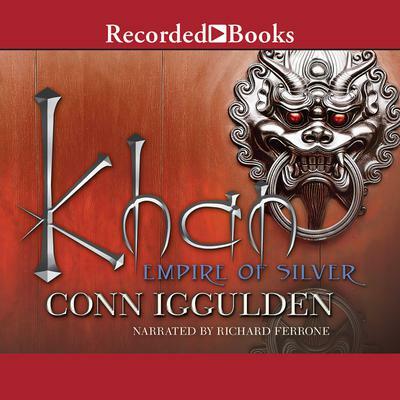 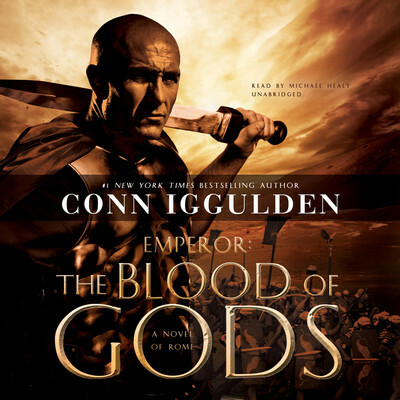 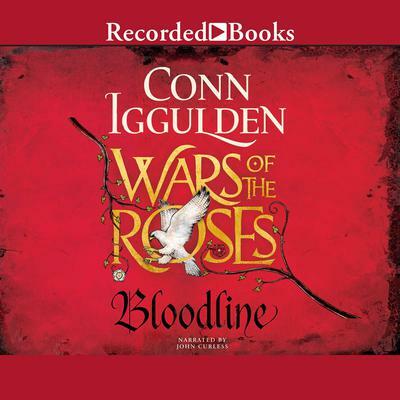 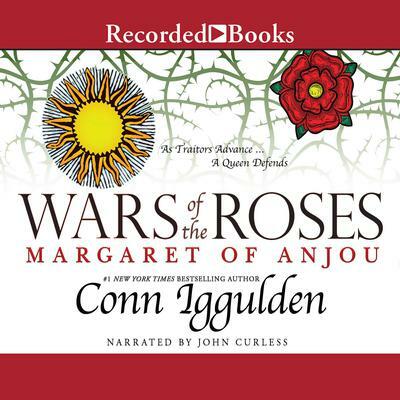 Conn Iggulden is the acclaimed author of the Emperor novels, which chronicle the life of Julius Caesar, and the Conqueror series, which is based on the lives of Mongol warlords Genghis, Ogedai, and Kublai Khan. 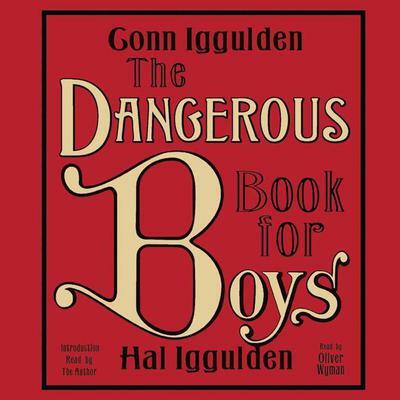 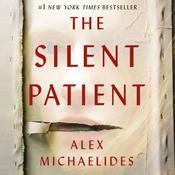 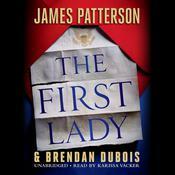 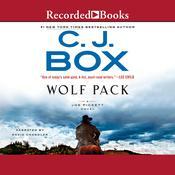 He is also the coauthor of the bestselling nonfiction work The Dangerous Book for Boys. 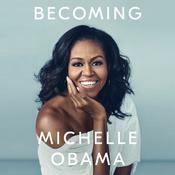 He lives with his wife and two children in Hertfordshire, England.